Don't hesitate. 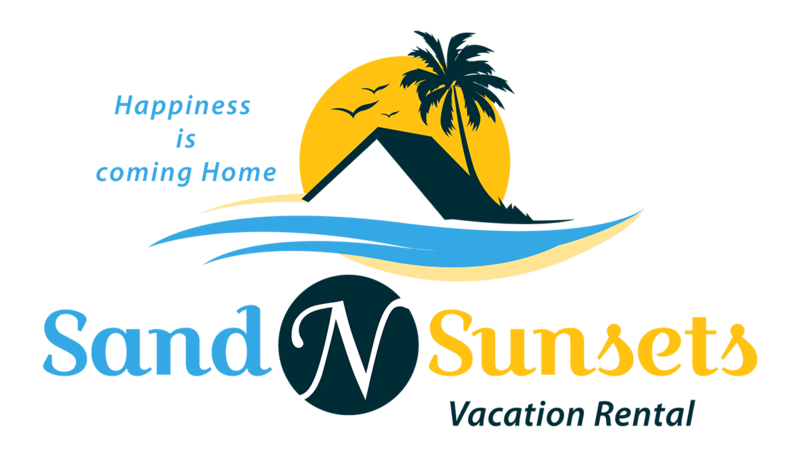 Book your next vacation stay today. Hurry while dates last. Click the tabs below and use options 1 or 2 to make your reservations. Do you have some dates in mind for your vacation? Use our real-time updated calendar to enter the Arrival and Departure dates to check availability. You will be automatically routed to the calendar. Please note you will be directed to your favorite travel sites. Click below to book using the site of your choice. We offer the convenience of bypassing other travel sites, save on booking fees and book directly with us​! We charge $0 booking fees when you call us directly or book via the request form. Call us today at 409-206-0602 or complete the below booking request form. Book or Rebook your next vacation stay today. Hurry while dates last.